Save Even More With Rewards! Home Gardening Blog Save Even More With Rewards! Our rewards program is designed to reward our most valued members by saving you money on future purchases. These savings are activated by redeeming coupon codes in exchange for "Seed Points." Seed Points are added to your account when you complete specific actions. These actions can be seen below. The first step to earning rewards is to register for a Seed Needs account. Once you register, you will be able to receive Seed Points with every purchase that you make, as well as earn additional Seed Points for the actions listed above. These actions can be found by following the directions below. Make sure that you are logged in and then click the green "Rewards" button at the bottom right corner of your screen. Click any one of the options available from the menu that appears. Upon clicking the green "Rewards" button at the bottom right corner of your screen. With every order that you place, you can earn 1 point for every $1 spent through our web-store. Keep in mind that if you sign up for our newsletter, you will also receive emails for promotional point days! On occasion we will allow our customers to receive x5 points, x10 points and even x15 points per $1 spent. Usually these promotions only last a day, so be sure to sign up so you don't miss out! 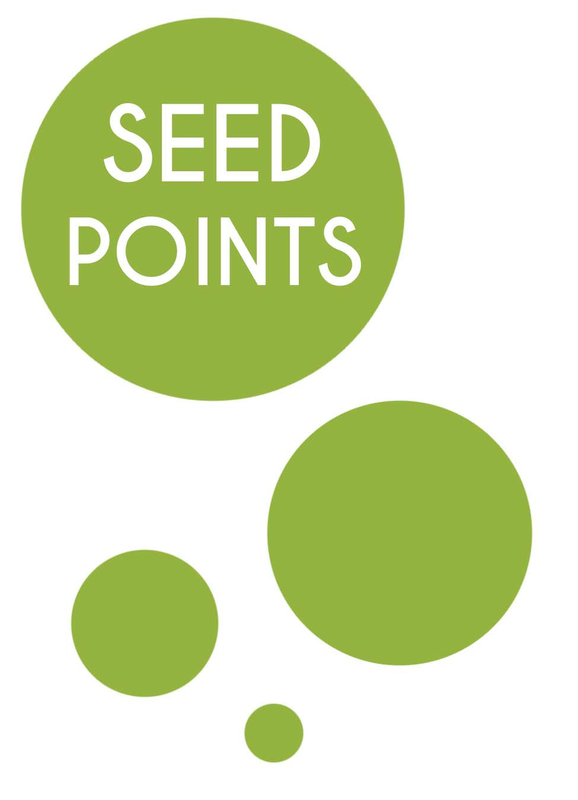 To earn Seed Points by referral, you must note that the referred customer MUST complete their purchase from your referral link. Click on the green "Rewards" button at the bottom right corner of your screen. Once the rewards summary pops up, simply scroll down to find your referral URL. Copy and paste this url to your blog, facebook, twitter, or any place that you want to direct visitors from. Once a customer places an order from your original referral link, you will be rewarded with 500 Seed points, and they will receive 30% off their order! After you've accumulated some points, you will want to spend them in exchange for coupon codes. To do this, simply follow the steps below. Click on "Spend Seed Points" under your account balance. Click on one of the rewards available. Once the coupon has been redeemed, the points will be deducted and the coupon code will be displayed.